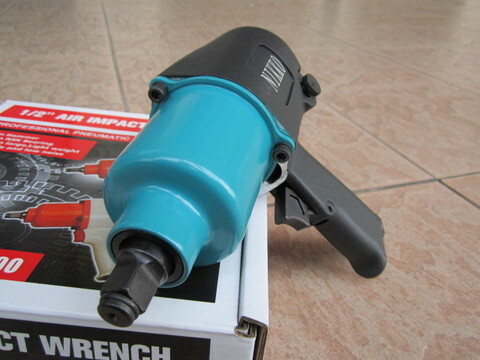 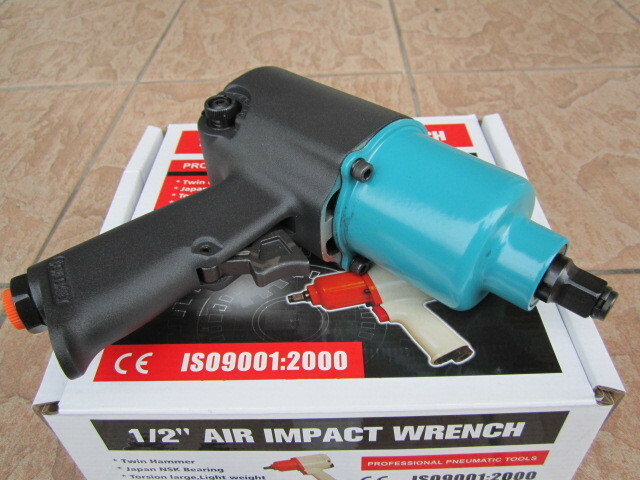 Nikko 1/2" Dr. Twin Hammer Air Impact Wrench..
Nikko air impact wrench is the most popular tool in its class. 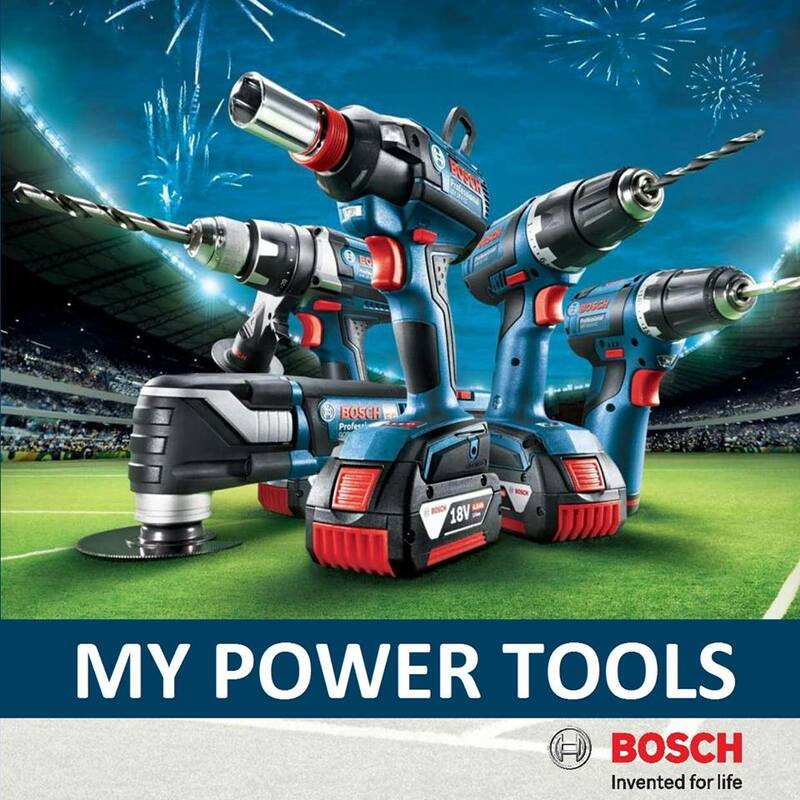 Introduced over 15 years ago and continuously refined, it offers the sheer power and performance features to tackle the toughest jobs with ease. 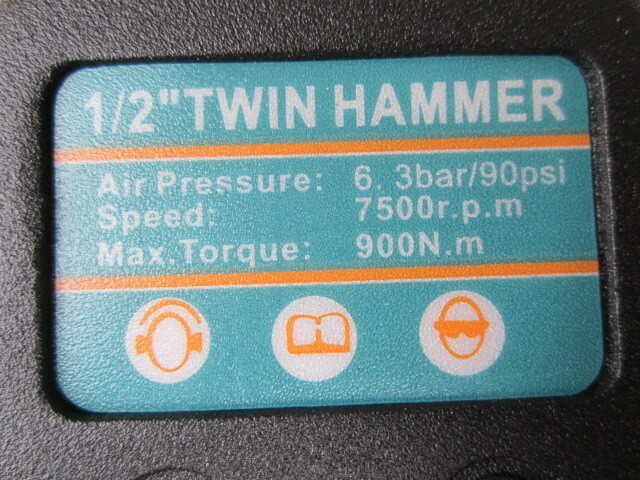 Tool has proven durability and economy. 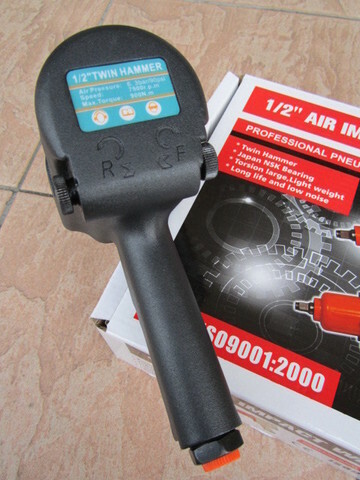 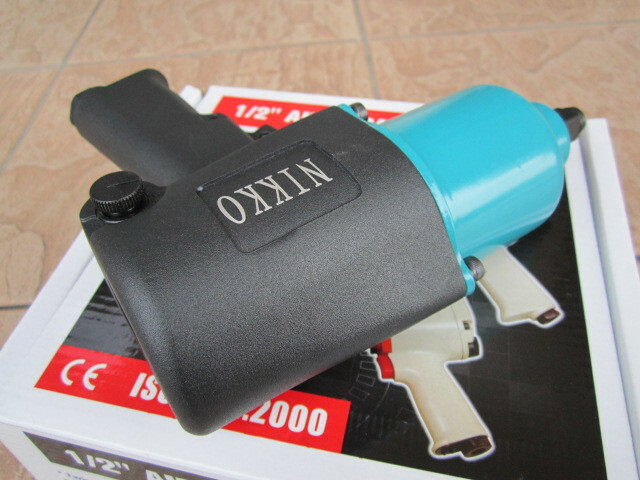 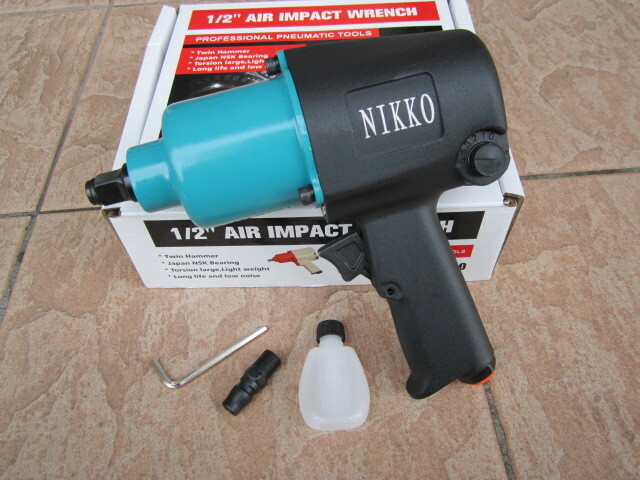 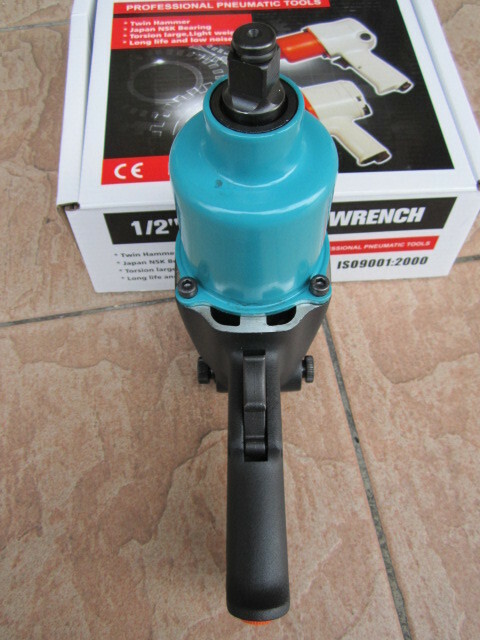 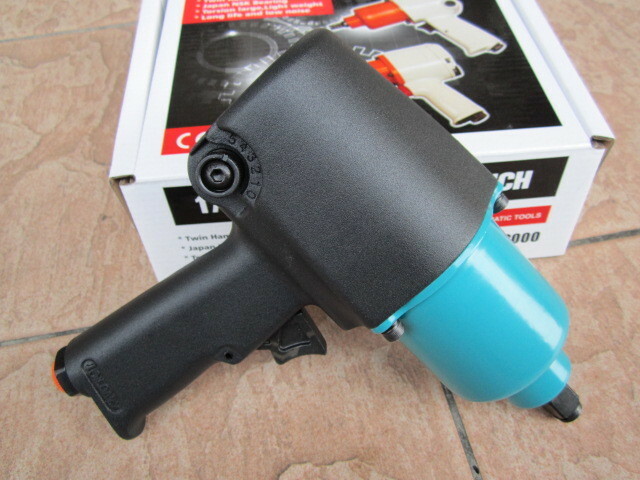 PRICE RM280.00..(Nikko Professional Air Tools)..